For eons, humans have used thick, thermally massive walls to store the heat of the day and to warm their homes at night. 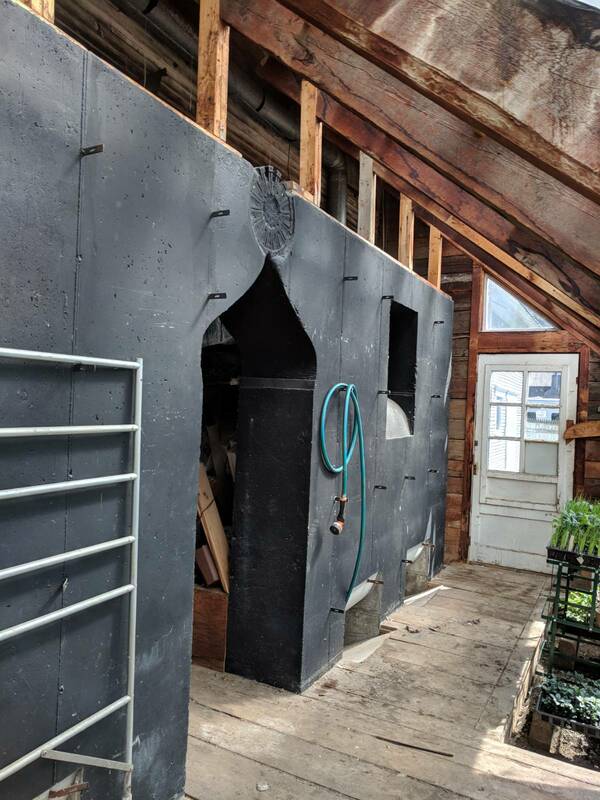 Due to America’s persistent dependence on fossil fuels, passive solar walls enjoyed brief mainstream popularity during the fuel crises of the mid-20th century, and residences across the country benefited from reliable, renewable heat. As gas prices declined, so did homeowner and developer enthusiasm for these low-energy systems. As we face a massive climate change calamity and most residential heating systems today are still served by volatile fossil fuels, it is time we revisit and incorporate passive solar technologies into our new buildings and renovations.